Pop Team Epic, A Place Further Than The Universe, Darling in the FranXX, Laid-Back Camp, and others! 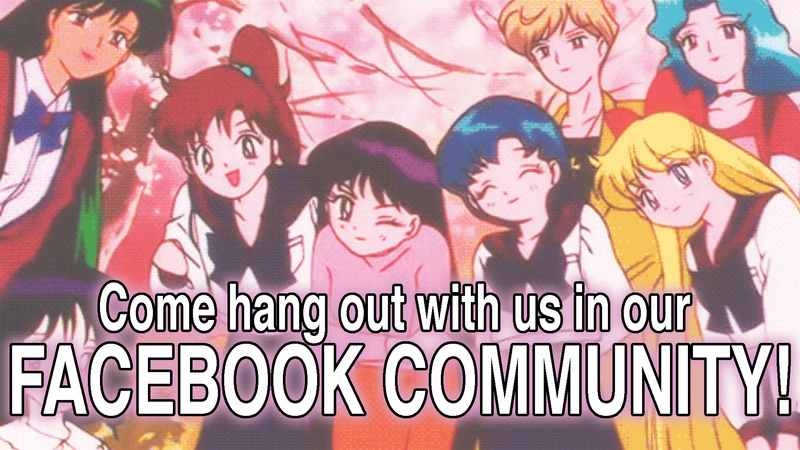 Have questions for us about anime, video games, panels, or just life? 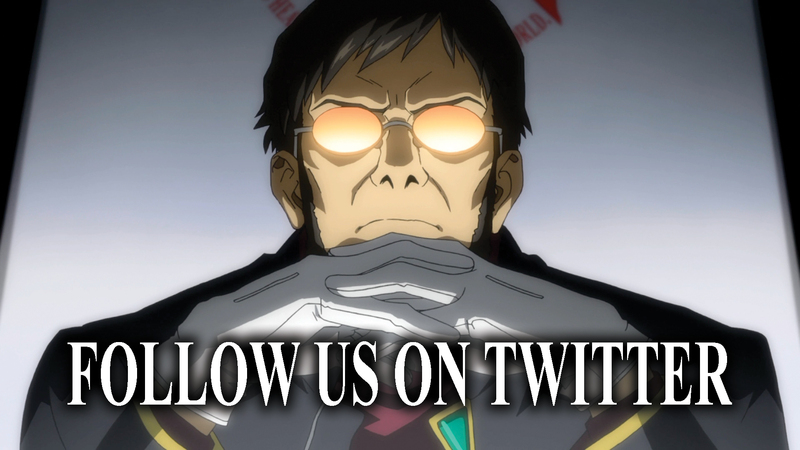 Always feel free to tweet us and ask at @TI_Anime on twitter!